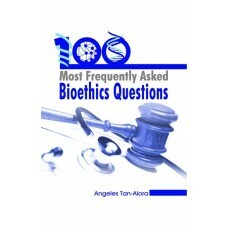 This book provides answers to the 100 most frequently asked questions on bioethics. It aims to stimu..
Shrimp farming established into a potential and viable aquaculture practice in India, still could ha..
Amazing Rare Things is enthralling, with elegant natural history drawings from the British Royal Col..
For courses in cell biology. 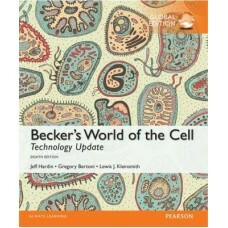 Widely praised for its strong biochemistry coverage, Becker's World of ..
Bioethics- A Philosophical Journey and a Critical Analysis into the Life Sciences: A Guide to a heal..
A new title that offers an in-depth analysis of all topics covered in the IB syllabus, preparing stu.. 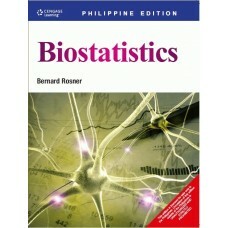 FUNDAMENTALS OF BIOSTATISTICS leads you through the methods, techniques, and computations necessary .. Covers all aspects of the Cambridge IGCSE Biology syllabus. Cambridge IGCSE Biology, Second edition .. 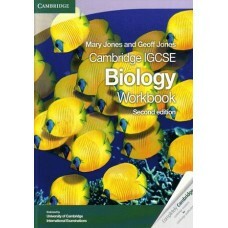 This Workbook is intended to be used alongside the Cambridge IGCSE Biology Second edition Coursebook.. Definitive, concise, and very interesting...From William Shakespeare to Winston Churchill, the Very ..
Loss of biodiversity is among the greatest problems facing the world today. 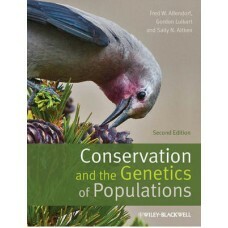 Conservation and the Gen.. 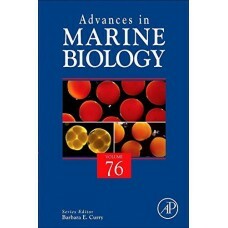 Designed for a one or two semester non--majors course in introductory biology taught at most two and..